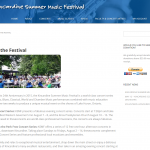 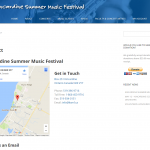 The Kincardine Summer Music Festival is a well known not-for-profit organization offering a diverse range of concerts and music classes for all ages. 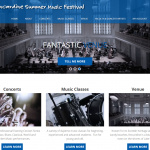 It offers an opportunity for aspiring musicians to play and learn from some of the best. 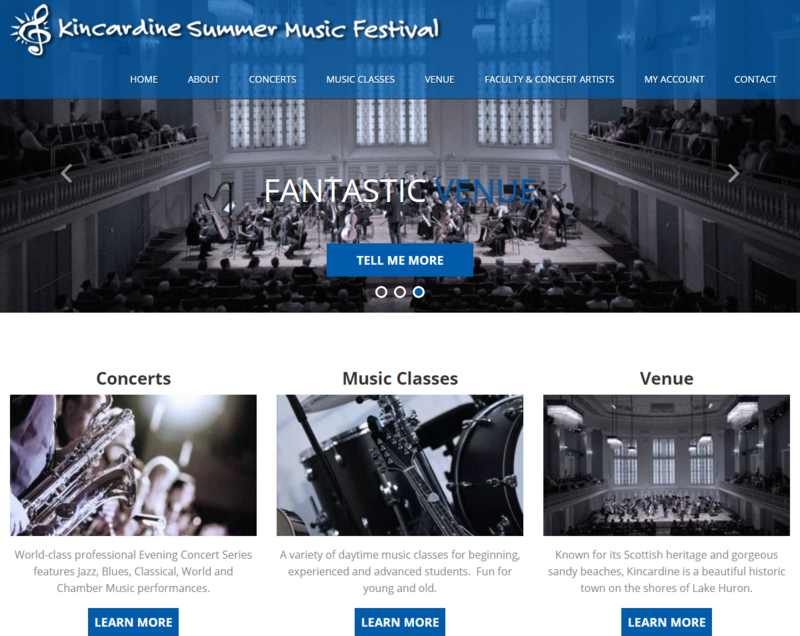 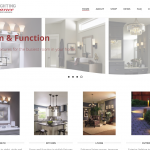 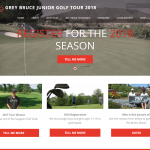 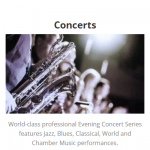 This site built on WordPress includes on-line course registration and ticketing for performances.